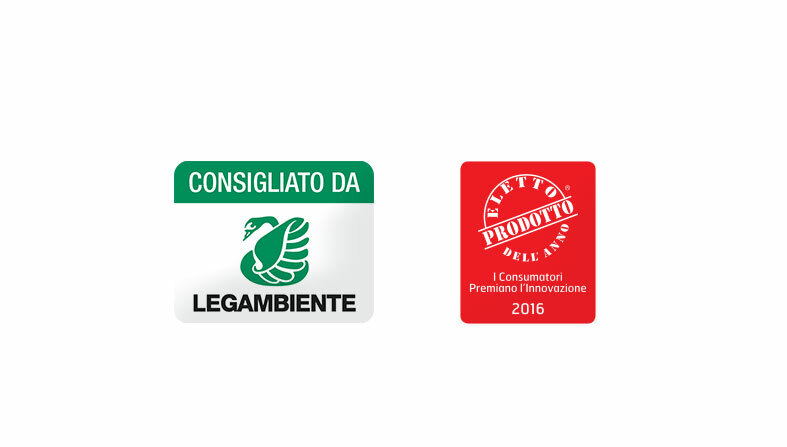 The “Legambiente Recommended” logo appears on a complete range of Zucchi brand seed and extra virgin olive (EVO) oils, made in accordance with a new set of voluntary regulations drawn up by Oleificio Zucchi in association with Legambiente. 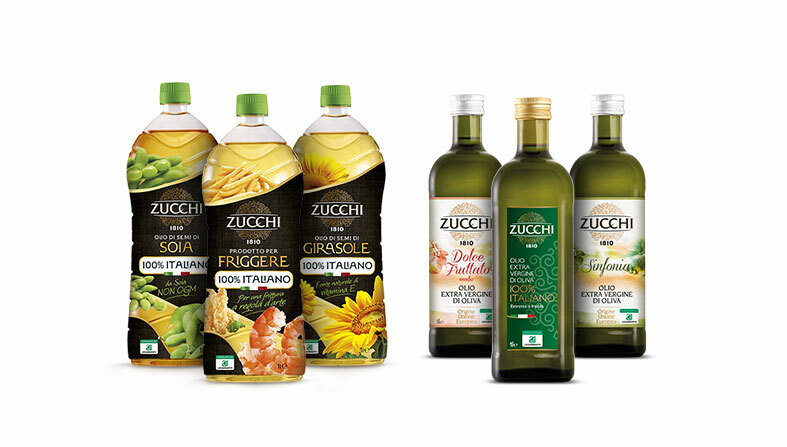 In the initial stages, the line will comprise 6 products: three seed oils of Italian origin (Sunflower, GMO-Free Soya and Frying Oil with High Oleic Sunflower Oil) and three extra virgin olive oils (100% Italian, Dolce Fruttato and Sinfonia). agreement signed with Cereal Docks for the oilseed supply chain and the cooperation of all the main olive growers’ associations (Aipo, CNO, Confoliva, Unapol, Unaprol and Unasco). The code of practice commits the company and its suppliers to a clearly defined continual quality improvement and traceability procedure, which imposes tougher specifications than the current regulatory standards. For the products in the new line, for example, chemical residue and pollutant levels are required to be well below the minimum levels permitted by law. The project also includes the adoption of green packaging solutions (e.g. FSC labels and cardboard boxes made from 100% recycled raw materials, and RPET plastic bottles). What’s more, with the aid of the Qrcodes on the labels, final consumers can view all the product’s traceability information on their smartphones, and also check it by entering the bottle code on the www.zucchi.com website. Dolce Fruttato, 100% Italian and Sinfonia extra virgin olive oils, and Soybean, Sunflower and Frying seed oils. The Recommended by Legambiente line of oils was proclaimed the winner in the Oil category of the List of Products of the Year 2016*, thanks to the votes of consumers. *Pda © market survey on a pre-selection of innovative products sold in Italy, conducted by IRI in January 2016 on 12,000 consumers more than 15 years old. www.prodottodellanno.it Oil Category.